When it comes to traveling with a new or used vehicle drivers everywhere have a variety of different needs and desires; some drivers need a car for sale that can offer a great fuel economy and comfort on the road, some drivers want something that offer thrilling speed, and some drivers want a vehicle with a high safety rating. But for some drivers the typical car, minivan, or SUV just doesn’t cut it, some drivers need a vehicle that can offer high capability on rough and smooth roads alike in addition to intense power to get tough work done with ease. Some drivers just need a good, strong, and reliable new or used truck for sale in WI. Here at Ewald’s Chevy dealers near you, Ewald Chevrolet Buick, we strive to make shopping for a used or new Chevy truck for sale that fits your needs easy, so that drivers like you can get back out on the road quick and easy with a great vehicle. Here at Ewald’s Chevy dealer near you, Ewald Chevrolet Buick, we know that searching for a new or used car, minivan, or SUV can be difficult, and that it can be even harder to find what you need when looking for a new or used truck for sale in Wisconsin that is right for your lifestyle and needs, but with Ewald Chevrolet Buick we make it easy. Here at Ewald’s Chevy dealer near you, Ewald Chevrolet Buick, we are proud to serve the many drivers in Milwaukee WI and beyond by offering great deals and offers on a stunning range of new and used Chevy trucks for sale in Wisconsin. Our new and used trucks for sale in Milwaukee can offer drivers such as yourself plenty to enjoy on the road, and give you plenty of advantages over your typical car or SUV in terms of raw power and working capability, which helps hard working drivers get your tough projects and tough work done with ease. If you aren’t quite sure about what kind of truck for sale in Milwaukee would be best for you, then our experienced sales staff will be more than happy to help you find what works for your day to day needs. We are happy to sit with you and figure you what your everyday needs and desires are when it comes to your next vehicle, so that we can help you search through our inventory to find a sweet used or new Chevy truck for sale that is perfect for your day to day needs and more. When it comes to shopping with our inventory of new and used trucks for sale in Wisconsin we are also proud to offer drivers plenty of different affordable financial options as well. At Ewald Chevrolet Buick drivers can take advantage of our wide inventory to find a stunning variety of different Chevy truck lease deals, new and used specials, and many other affordable financial options to help drivers fit the truck for sale in Wisconsin they desire in the range of their budget. Sit down with our seasoned financial professionals today and we will be glad to help you figure out what financial solution works best for you! Here at Ewald Chevrolet Buick we have a variety of new and used Chevy trucks for sale to offer drivers, but few match up to the Chevy Silverado truck for sale. The Chevy Silverado truck for sale is a truck model that has earned its place in the hearts of many a driver, as it has built a reputation for offering drivers reliability, capability, and power out on the open roads. At Ewald Chevrolet Buick drivers can easily browse through a variety of various models and styles of the Chevrolet Silverado truck for sale, with everything from the new Chevy Silverado 1500 for sale, which is great for everyday use and those at home projects, the the heavy duty Chevy Silverado 2500 for all those real tough nitty gritty jobs you have and even more. Whether you need to haul along heavy tools and equipment or get some heavy duty towing and hauling done with things like heavy machinery and more, you are sure to find a Chevy Silverado truck for sale that will meet your needs with ease. 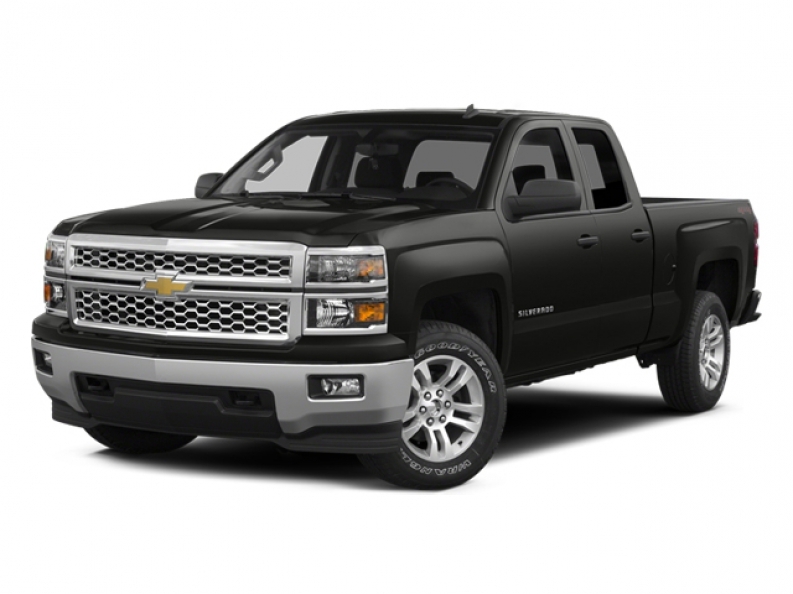 These new and used Chevy Silverado trucks for sale are not only quite easily capable of offering drivers like you more than enough power on the road, but can keep driving nice and comfortable as well. These heavy duty trucks for sale near you sport a variety of great features and available options that you are certain to enjoy while out on the open road, features and options that work hard to give you a more enjoyable driving experience. Some of these great features and options can include things like the always popular Back Up Camera, Heated Seats and Mirrors, Multi-Zone CLimate Control and even more! 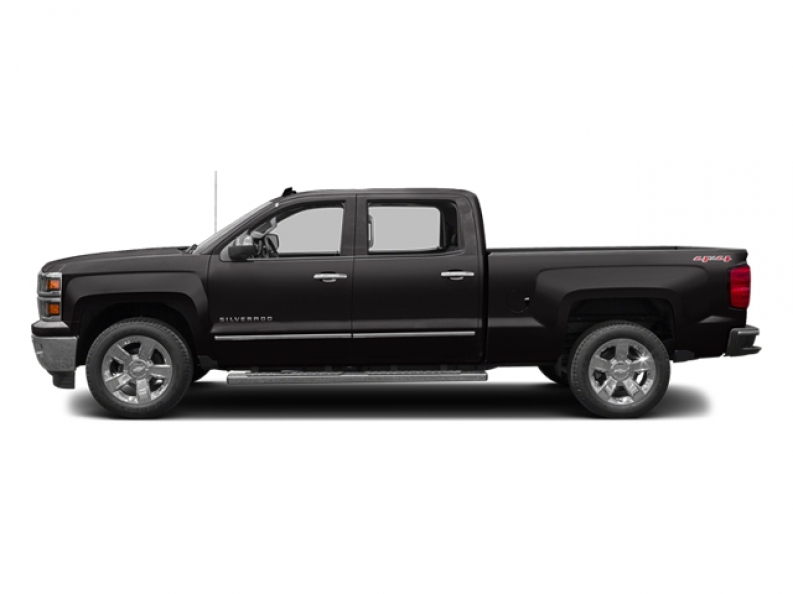 If you want to check out a Chevy Silverado truck for sale that interests you then stop by Ewald Chevrolet Buick and our location near you today, right here at 36833 E Wisconsin Ave Oconomowoc 53066!